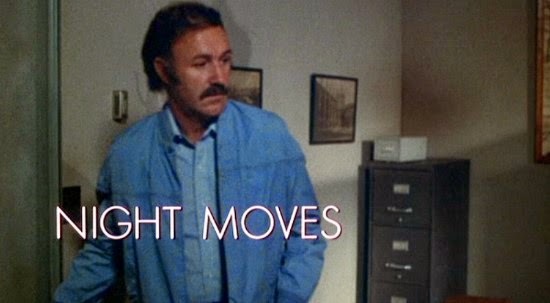 Night Moves (1975), is a 70s era detective story starring Gene Hackman as a detective hired by an aging movie starlet to find her daughter. What at first appears to be a straight forward missing persons case turns out to be much more convoluted. What I found interesting about this film is that it features two old Burbank, California movie theaters that no longer exist. 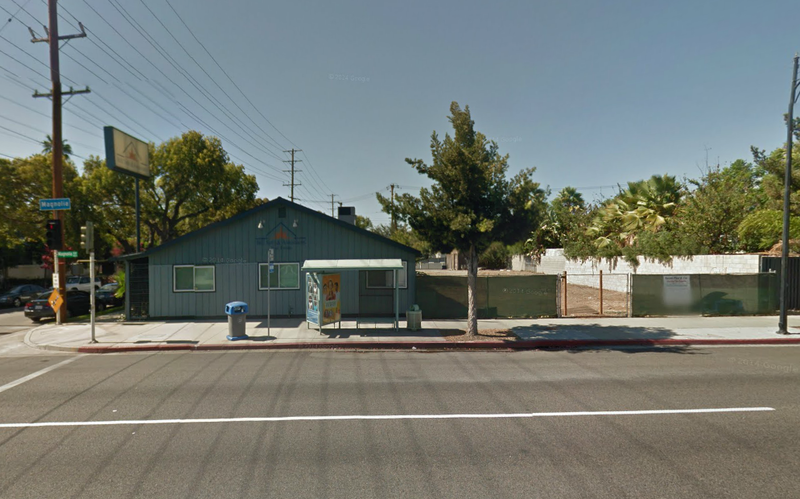 One was demolished and another has been completely remodeled and turned into a recording studio. 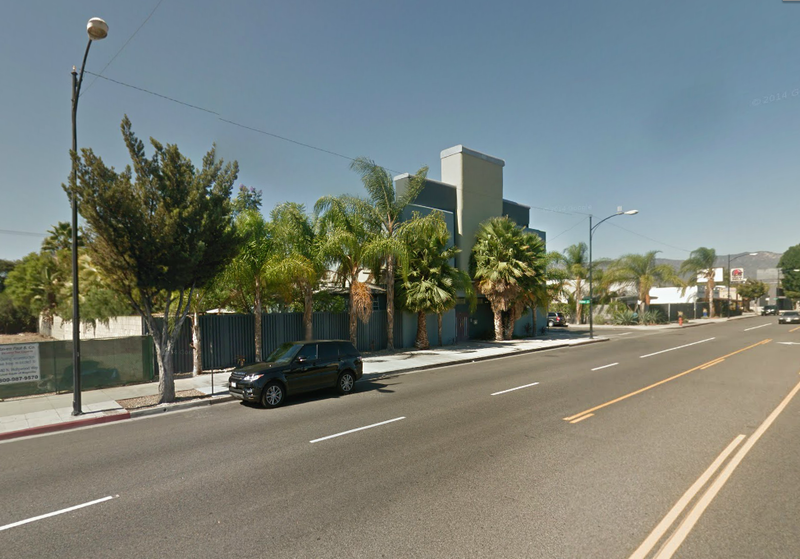 The first movie house seen in the film is the Magnolia Theater located at 4403 W. Magnolia Boulevard. 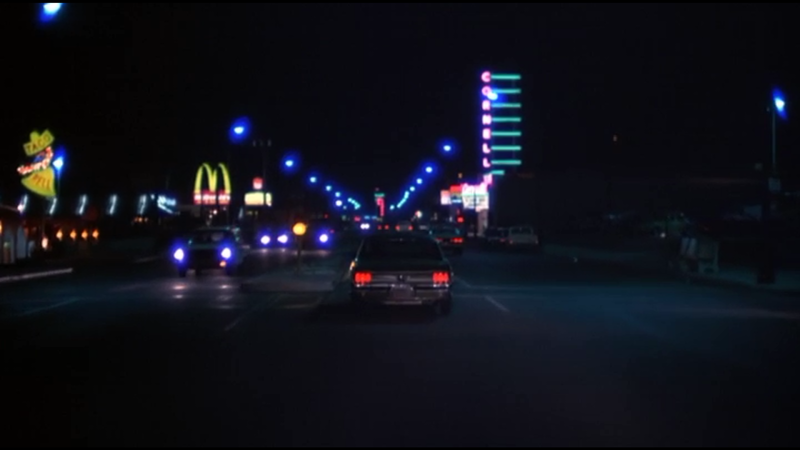 In the film, Hackman is following his wife, who he discovers is having an affair when she walks out of the theater with another man. Classic movie fans may recognize this theater as the place where Fred MacMurray first meets Kim Novak in the crime film PUSHOVER (1954). The Magnolia Theater building is located just a mile and a half away from the Warner Bros. Studios lot, the studio that produced this film. Today the building is used as a recording studio and has been greatly remodeled from its days as a theater. The theater was built in 1940 and closed in 1979, just four years after Night Moves was released. Gene Hackman outside Burbank's Magnolia Theatre. 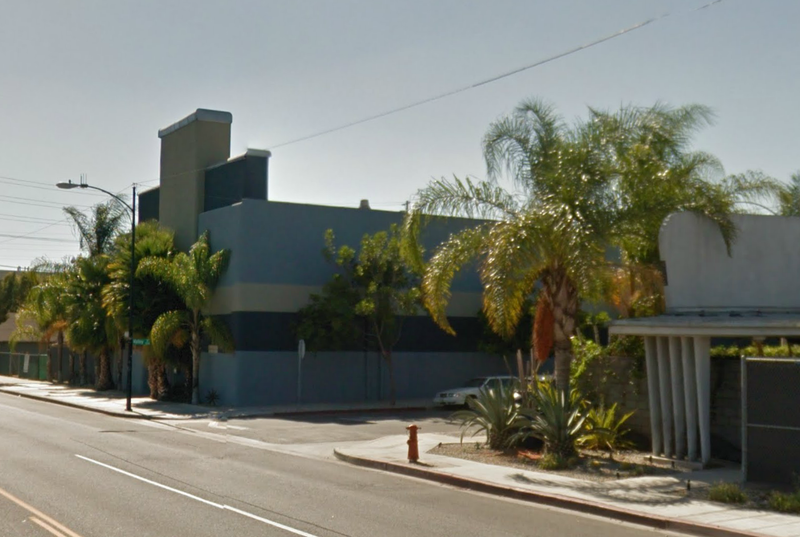 The former Magnolia Theatre building at 4403 W. Magnolia Blvd, Burbank, Ca. 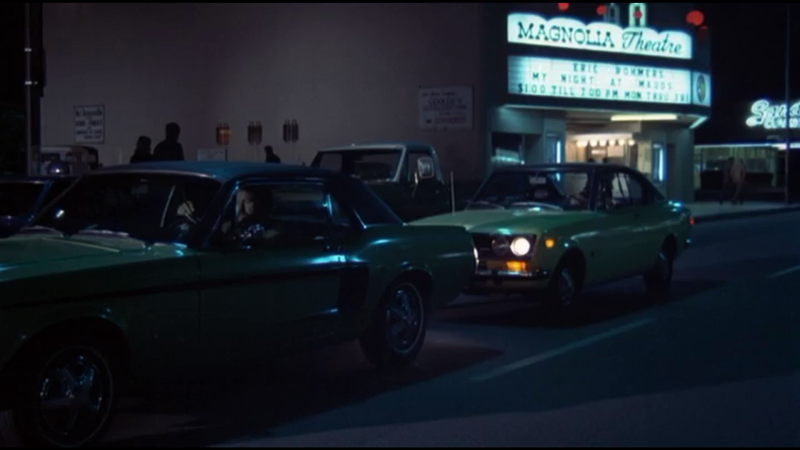 Another view of the Magnolia Theatre as seen in Night Moves (1975). The Magnolia Theatre building at 4403 W. Magnolia Blvd. The screenshot below is of a building located next door to the Magnolia Theatre. That structure is also still standing, although remodled. Building next door to Magnolia Theatre as seen in Night Moves. The structure next door to the Magnolia Theatre. 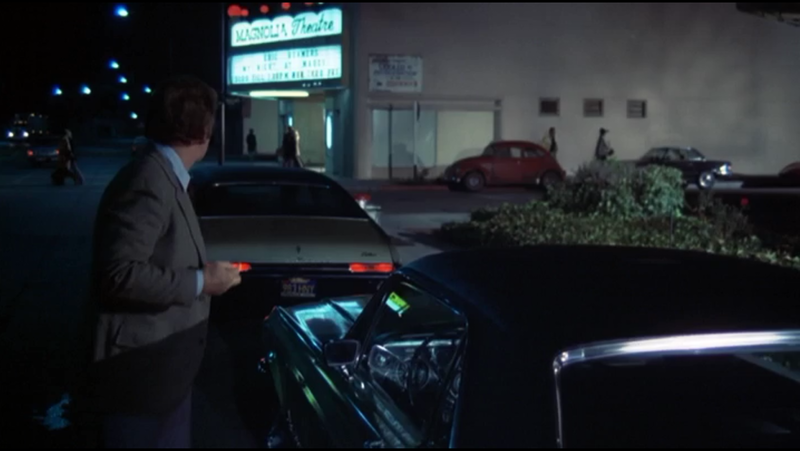 Another old Burbank movie theater that appears in Night Moves is the old Cornell Theatre located at 1212 N. San Fernando Blvd, which can be seen in the screenshot below. What first caught my eye from the screenshot was the old Taco Bell sign and the McDonald's sign. From driving down this street multiple times before I remembered a Taco Bell restaurant and McDonald's located right next to each other. I figured if the earlier scene was filmed in Burbank then maybe this scene was also filmed in Burbank and perhaps at this location. 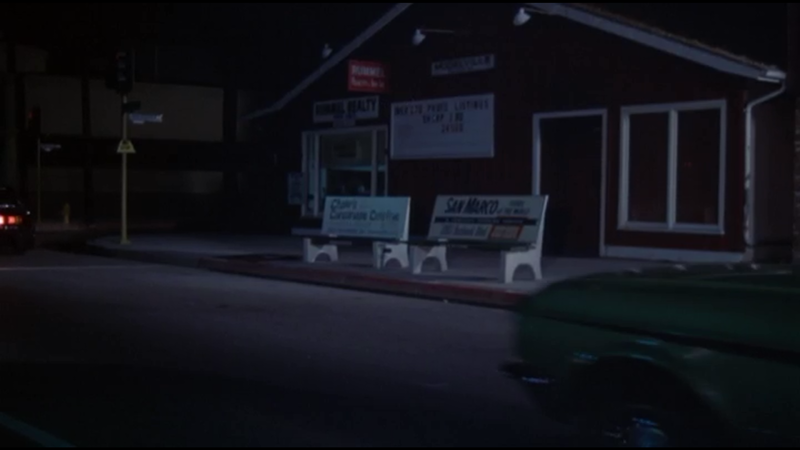 What I didn't recognize was the Cornell neon sign on the right of the screenshot, but I recalled there being a Cornell Theatre in Burbank. I assumed that this must have been the location - and I was right. 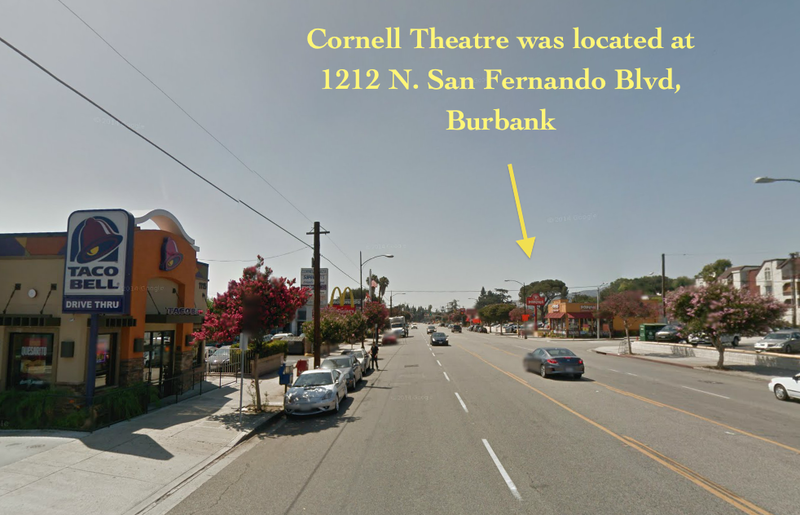 That intersection where the Cornell Theatre stands is San Fernando Blvd and Cornell Drive. The Cornell Theatre opened on November 18, 1949 and was demolished in 1980 after closing in 1978 - just three years after Night Moves was released. According to the website Cinema Treasures, The Cornell Theatre "had two main aisles that ran down the theatre... Inside the auditorium, all seating was on a single level. There were Art Deco style 'swirls' on the side-walls and on each side of the proscenium. The curved ceiling contained 'twinkling star' lights, giving a semi-Atmospheric style to the decoration." Gene Hackman drives past the now demolished Cornell Theatre. Looking down San Fernando Blvd. The Cornell Theatre once stood below the yellow arrow. Night Moves (1972) was directed by Arthur Penn. Also starring are Jennifer Warren, Susan Clark and in early roles, James Woods and Melanie Griffith. The film is available on DVD and is currently available for streaming on Warner Archive Instant. If you like 1970s era detective/crime films like Klute (1971) or The Long Goodbye (1973), then this may be your thing.